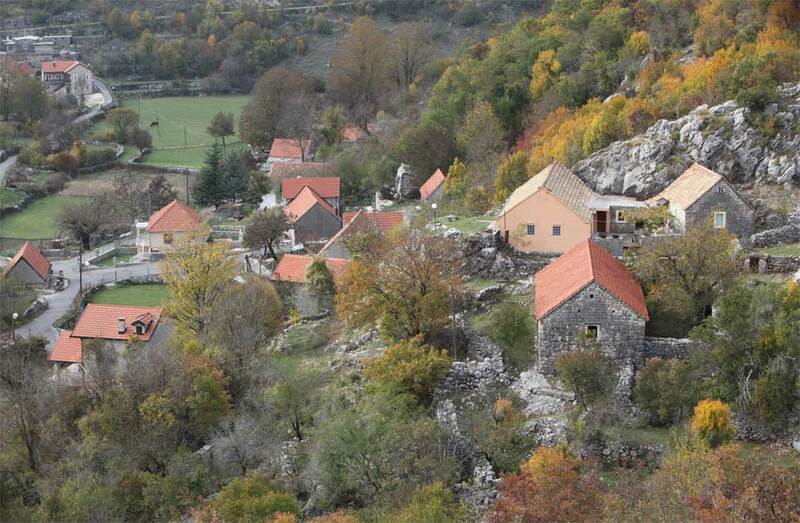 Today it is often referred to as the quietest town in Boka. 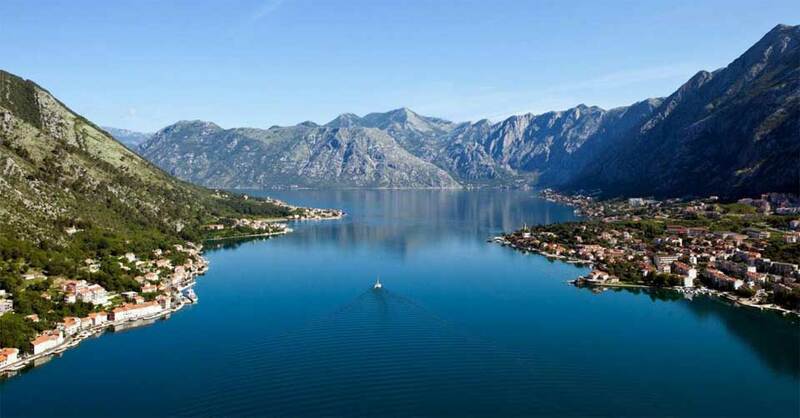 Numerous narrow streets and baroque palaces which provide evidence of the previous rich lifestyle of its inhabitants, testify to the richness of the Bay of Kotor sometime, when local people lived a life of luxury. 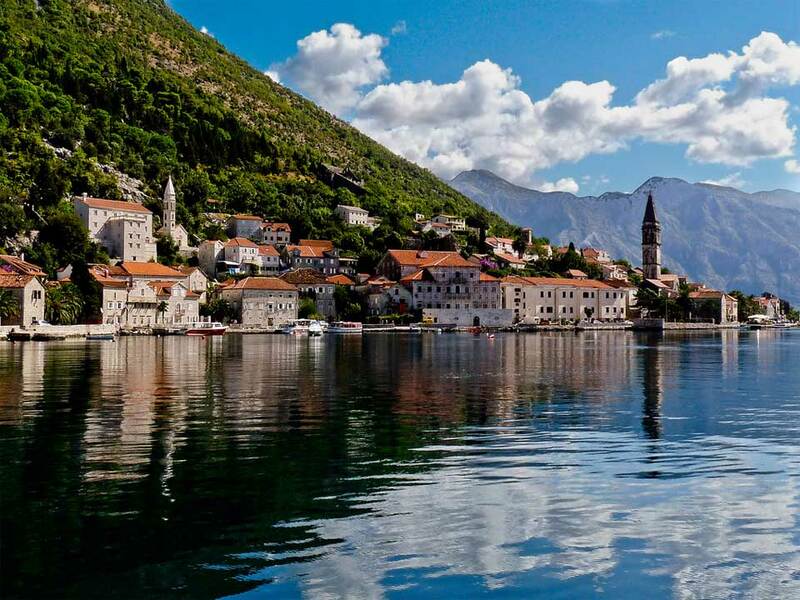 Perast used to be a town of sailors, being well known outside the territory of Montenegro. We can see even today the famous stone houses and captains mansions built in Baroque style. 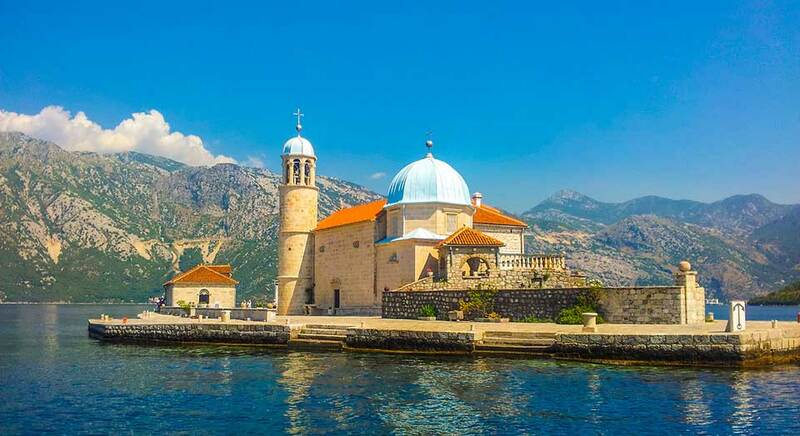 We visit Our Lady of the Rocks, a manmade island off the coast of Perast from mid 15th century, where two brothers from Perast found the painting of Our Lady, and the locals decided to build a chapel dedicated to the Mother of God. Rocks were piled around the site and a chapel was built on it. Then, during the Fasinada, traditional festival, they unloaded rocks for centuries, sank dilapidated boats and Turkish ships, thus making the surface of the island increased. 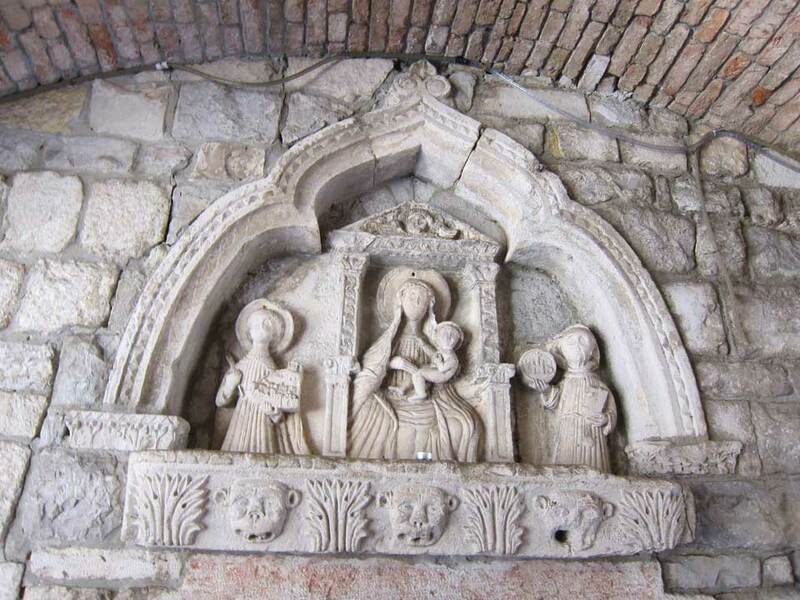 In the bay in Risan there are 2 islands, St George and Our Lady of the Rocks. There are religious objects with important works of art, archeological exhibits, portraits of ships and everyday objects. Our Lady of the Rocks is an island visited by many pilgrims ; the most important and valuable tapestry is kept there, it was made for 25 years by Jacinta Kunic-Mijovic while waiting for her loved one to return from sea. Besides golden and silver fibers she used her own hair in making the tapestry. 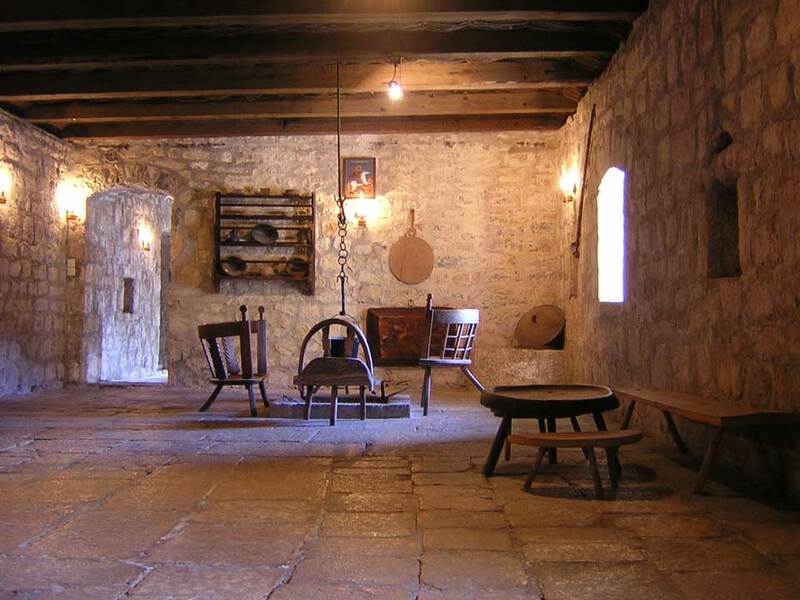 Njegusi is a traditional village between Cetinje and Kotor, the part of the territory of old Montenegro, the place where the Petrovic dynasty rulers were born. 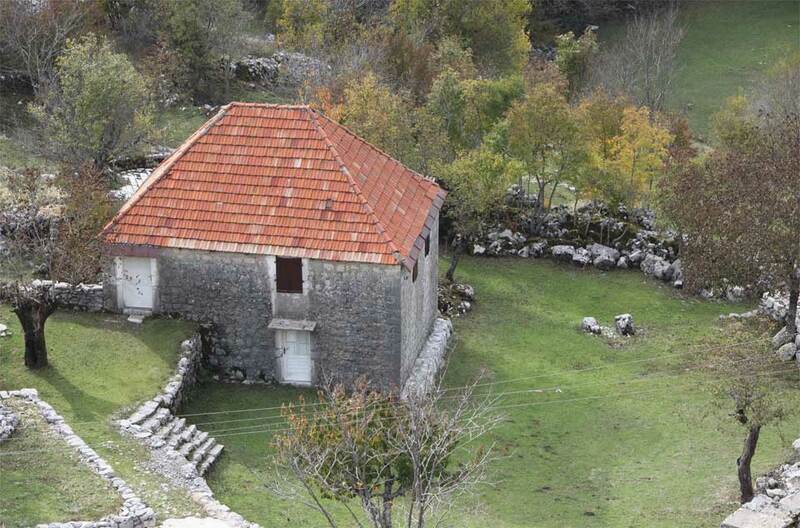 During the Ottoman Empire period, the only road that connected Kotor and Cetinje ran through Njegusi. 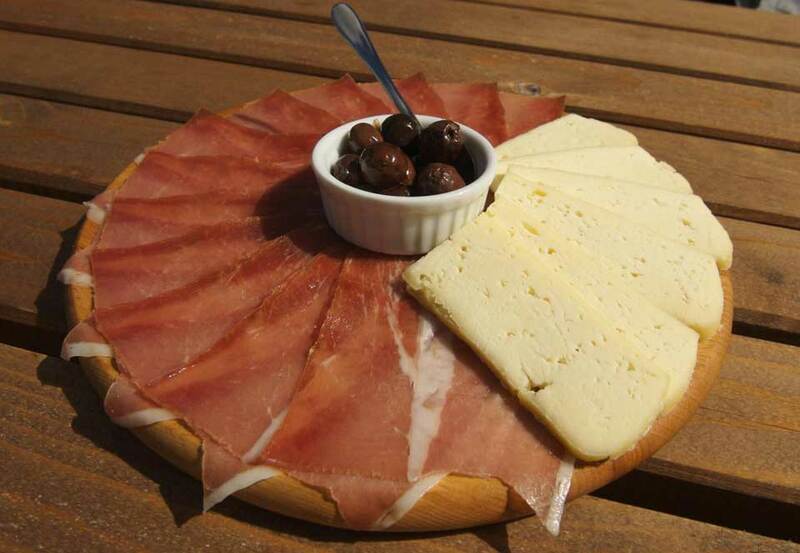 The most interesting part of our visit to Njegusi is a134 year-old restaurant "Kod Pera na Bukovicu" where we enjoy local products such as smoked ham, cheese and grape brandy. The family that run the restaurant will invite us to see the smokehouse and they will try to tell you everything about the process of making smoked ham. The road on the way back from the village of Njegusi to Kotor is constructed in the late 19th century, it’s made out of 25 serpentines. 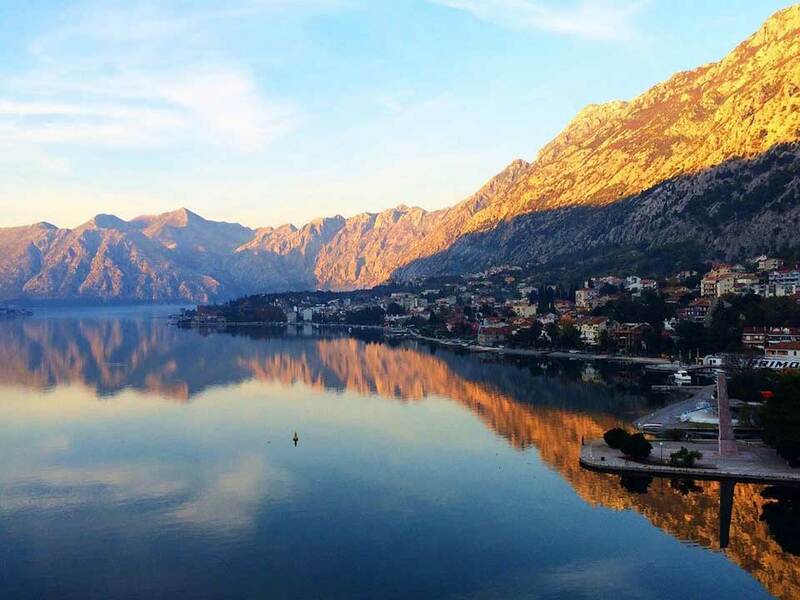 On the way down, from 1100m to 0m altitude, we take a few photo breaks of stunning Boka bay view. The high road to Njegusi was built by the Austrians, and it is a marvel of engineering skill, particularly the ascent of the almost perpendicular wall of mountain rising abruptly from Kotor. In series of serpentines and gradients, which often permit the horses to trot, the road winds up and up, every turn giving a still finer view of the lake below. Kotor remains in view practically the whole ascent. The view from the top is magnificent and unsurpassed in Europe. The grand bays look like miniature glass ponds, fringed with white toy villages, and far away in the distance the deep blue Adria sparkles and glitters in the sunshine. Included in this tour price: a licensed English speaking guide, private transportation with a car or van, taxi boat to the island Our Lady of the rocks, Snack and drinks in Njegusi village, Our Lady of the rocks museum entrance fee, Vat.